Learn to love the skin you’re in with this intensely hydrating Body Cream. Starring a cocktail of nature’s finest ingredients (Mongongo Oil, Kigelia, Aloe) and an invigorating blend of essential oils, these miracle ingredients: Soothes & Restores. Hydrate and replenish your skin while simultaneously uplifting and calming the senses. Ideal for daily use and for giving your skin the extra ‘TLC’ it requires after a long day in the sun. INGREDIENTS Aspalathus Linearis (Rooibos) extract*, Aloe Barbadensis (Aloe Vera) leaf extract, Cetyl Alcohol, Heliantus Annuus (Sunflower) seed oil, Calendula Officinalis, Kigelia Africana fruit extract, Schinziophyton Rautanenii (Mongongo) kernel oil*, Vegetable Glycerine, Cetearyl Glucoside, Sorbitan Olivate, Cocos Nucifera (Coconut) oil*, Butyrospermum Parkii (Shea) nut Butter*, Tocopherol (Vitamin E), Benzyl Alcohol, Xhantan Gum, Mentha Piperita (Peppermint) oil, Cymbopogon Martini (Palmarosa) Oil ,Dehydroacetic Acid. 99.4% of the total ingredients are from natural origins. 66.8% of the total ingredients are certified organic. *certified organic ingredient. PH Balanced. No Animal testing. Bid Farewell to dull, Flaky skin with Rooibos, Mongongo and Baobab Formula. Bid farewell to dull, dry, flaky skin and enjoy the benefits of this decadent Exfoliating Cleanser. 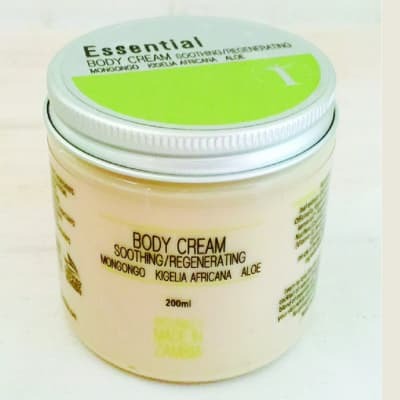 Extracts of Rooibos, Mongongo and Baobab are combined together to form a rich paste that will gently polish, soothe and brighten skin, leaving it feeling younger, smoother and happy. Directions: Gently massage with circular movements on damp skin paying particular attention to nose and chin. Rinse with warm water. Use two to three times a week. For any skin type. Ingredients: Aspalathus Linearis (Rooibos) extract*, Heliantus Annuus (Sunflower) seed oil, Calendula Officinalis, Cetyl Alcohol, Vegetable Glycerin, Adansonia Digitata (Baobab) fruit powder*, Butyrospermum Parkii (Shea) nut butter*, Cocos Nucifera (Coconut) oil*, Olea Europea (Olive) seed powder, Schinziophyton Rautanenii (Mongongo) kernel oil*, Cetearyl Olivate, Sorbitan Olivate, Benzyl Alcohol, Aelloanthus Gamwelliae (Ninde) flower oil, Dehydroacetic Acid. 99.40% of the total ingredients are from natural origins. 68.2% of the total ingredients are certified organic. *certified organic ingredient. Hydrate, balance, illuminate and even out skin tone. Organic Rooibos | Kigelia Africana Hydrate, balance, illuminate and even out skin tone with the softening properties of this Balancing Toner. This daily essential contains a powerful combination of Kigelia and Rooibos to sweep away impurities, calm your skin, even skin tone and therapeutically protect against daily environmental conditions. Directions After cleansing, shake the bottle well and apply with cotton wool over your face and neck to remove dirt and makeup residue. Follow with moisturiser or serum. Use mornings and evenings. For all skin types. Ingredients Aspalathus Linearis (Rooibos) Extract*, Kigelia Africana fruit extract, Vegetable Glycerine, Benzyl Alcohol, Cymbopogon Martini (Palmarosa) Oil, Cananga Odorata (Ylang Ylang) flower oil, Dehydroacetic Acid. 99.4% of the total ingredients are from natural origin. 99.4% of the total ingredients are from natural origins. 92.2% of the total ingredients are certified organic. *certified organic ingredient. Anti-Aging. Protecting & Antibacterial & Antifungal. Deeply Moisturizing. 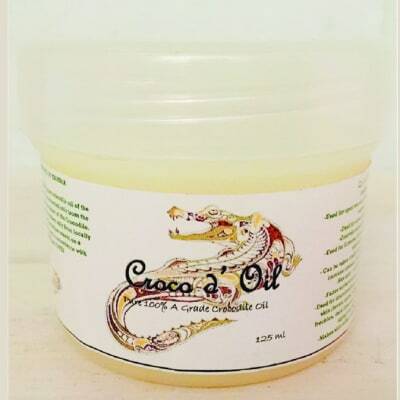 Ingredients: Crocodile Oil, Coconut Oil, Glycerin, Kaolin Clay and Selected Essential Oils. Luxurious handmade soap. For external use only. Suitable for all skin types. Benefits Anti-Aging Protecting & Antibacterial & Antifungal Deeply Moisturizing Excellent for treating Acne, Eczema, Psoriasis, Discoloration, Pigmentation, Scars, Stretch marks, etc No Harsh Chemicals, 100% Fragrance free. All natural. Makes skin softer, brighter & younger, has anti-wrinkle properties, lightens skin, controls redness and dryness, for acne and acne related conditions. Good for immune boosting when taken orally. Pure 100% A Grade crocodile oil. Extracted only from the fat found around the heart of a crocodile. Benefits: Used for open wounds, burns, Lacerations and sunburns. Used for acne and skin cancer. Fades surface scares and stretch marks. Can be taken orally as a supplement to boost the immune system(1/4 teaspoon per day in warm water). Can be used for discolorations and pigmentation of the skin(brown spots, darkening freckles, and lines associated with aging) and lightens skin. makes skin softer, brighter and younger. Has anti-wrinkle properties. Controls redness and dryness. Use to ease Eczema, dry and flaky skin. External use: Apply 2-3 timesliberally to the affected area per day. Orally Use:Take a quarter(1/4) of a teaspoon each morning. Luxurious Moisturising Vanilla Lotion Beauty from the beast: makes skin softer, brighter & younger, has anti-wrinkle properties, lightens skin, controls redness and dryness, for acne and acne related conditions. 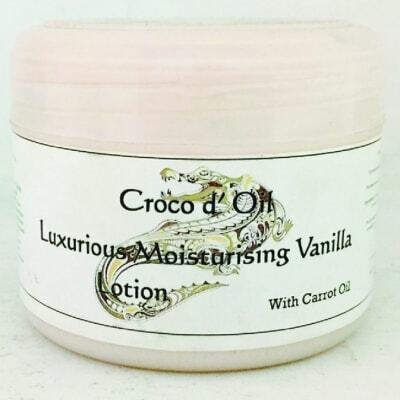 Luxurious Moisturising Vanilla Lotion Ingredients: Crocodile oil, Selected essential oils, Aqueous lotion base. Benefits: Makes skin softer, brighter and younger. Has anti-wrinkle properties. Fades surface scars and stretch marks. 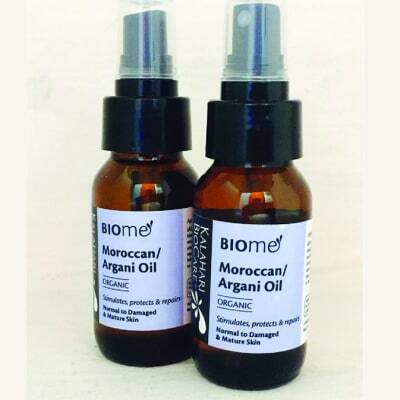 Can be used for discolourations and pigmentation of the skin(brown spots, darkening freckles, and lines associated with ageing) and lightens skin. Use for acne and acne related conditions. Controls redness and dryness. Use to ease Eczema, dry and flaky skin. For external use only: Apply twice a day to face and body after a bath or shower. For best results use in conjunction with the croco d’oil soap. Used as a luxurious hand moisturiser. Discontinue if skin irritation occurs. Store in cool dark place. Makes skin softer, brighter & younger, has anti-wrinkle properties, lightens skin, controls redness and dryness, for acne and acne related conditions. Beauty from the beast. Ingredients: Crocodile oil, Selected essential oils, Organic beeswax and Coconut oil. Benefits: Makes skin softer, brighter and younger. Has anti-wrinkle properties. Fades surface scars and stretch marks. Can be used for discolourations and pigmentation of the skin(brown spots, darkening freckles, and lines associated with ageing) and lightens skin. Use for acne and acne related conditions. Controls redness and dryness. Use to ease Eczema, dry and flaky skin. For external use only: Apply twice a day to face and body after a bath or shower. For best results use in conjunction with the croco d’oil soap. Used as a luxurious hand moisturiser. Discontinue if skin irritation occurs. Store in cool dark place. Contents: Bath Gloves, Crocodile oil balm, Crocodile Oil Lotion, Crocodile oil Soap. 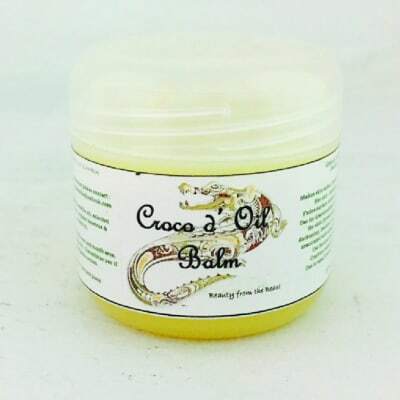 Croco d’ Oil Balm. Beauty from the beast. 50ml Ingredients: Crocodile oil, Selected essential oils, Organic beeswax and Coconut oil. Benefits: Makes skin softer, brighter and younger. Has anti-wrinkle properties. Fades surface scars and stretch marks. Can be used for discolourations and pigmentation of the skin(brown spots, darkening freckles, and lines associated with ageing) and lightens skin. Use for acne and acne related conditions. Controls redness and dryness. Use to ease Eczema, dry and flaky skin. Croco d’oil Soap. Large. Artesanal handmade soap. Ingredients: Crocodile oil, essential oils, herbs and glycerine soap base. Benefits: Makes skin softer, brighter and younger. Has anti-wrinkle properties. fades surface scars and stretch marks. Treatment of discolourations and pigmentation of the skin(brown spots, menopausal darkening, freckles, dark lines and circles associated with ageing) and lightens skin. Treatment of acne and skin cancer. Controls redness and dryness. Treatment of Eczema, dry and flaky skin and athletes foot. For external use only: Apply twice a day to face and body after a bath or shower. For best results use in conjunction with the croco d’oil soap. Used as a luxurious hand moisturiser. Discontinue if skin irritation occurs. Store in cool dark place. Tea tree oil is known for its topical antiseptic & anti-fungal treatment or infection-reducing benefits. It also has antibiotic properties and helps aid against ailments such as skin infections, rashes, burns, dandruff and much more. Some people add it to bath water to treat a cough, bronchial congestion, and pulmonary inflammation. Massage: Dilute 5 drops in a 10ml carrier oil. Bath & Inhalation: 5-10 drops in hot water. Gargie: Add 2 drops to a glass of water and gargle. Do not swallow. Always dilute before use. Soil Organic Essential Oil. Warm sweet orange is Refreshing and Uplifting. Valuable for soothing dry skin. Helps renew dull complexions. Always dilute before use. Smoothens & Softens. Uses: For all skin types. Makes skin soft, smooth & supple. Make-up removal. 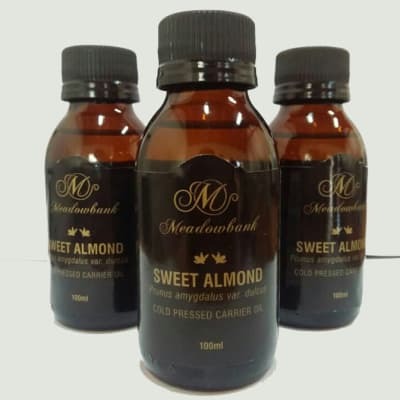 Suitable as a massage oil and baby care. Directions for use: Apply directly to the skin. 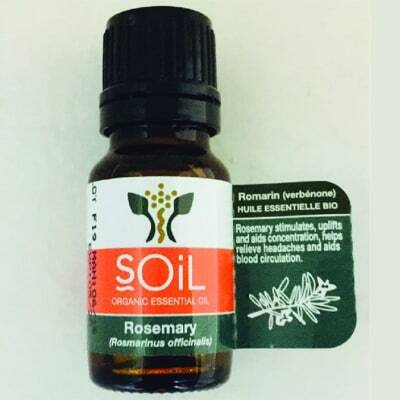 Soil Organic Essential Oil: Rosemary stimulates. Uplifts. Aids concentration. Helps relieve headaches. Aids blood circulation. Always Dilute before use. Massage: Dilute 5 drops in a 10ml carrier oil. Soil Organic Essential Oil. Calms. Uplifts. Useful in treating Premenstrual Stress and Menopause. Balances dry and Oily skin. Dilute before using on the skin. 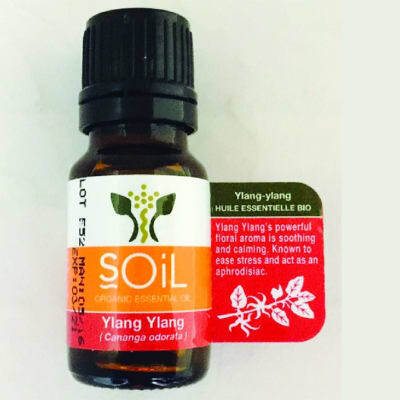 Soil Organic Essential Oil. Refreshing & Woody. 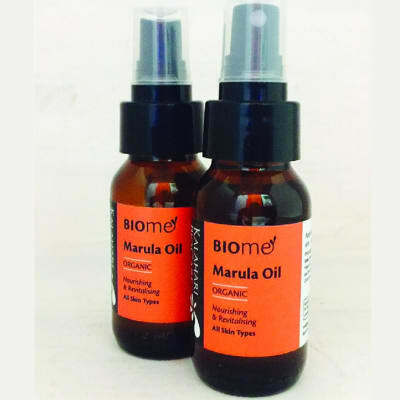 Excellent respiratory oil used for coughs and colds. Great in a sauna. Always dilute before use. 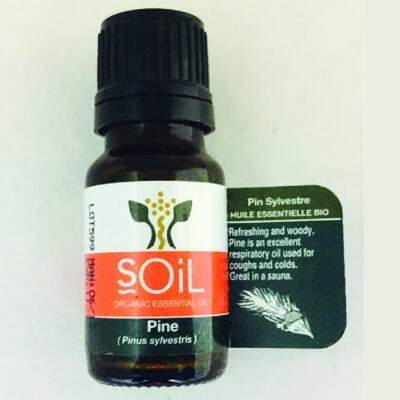 Soil Organic Essential Oil. Uplifting oil. 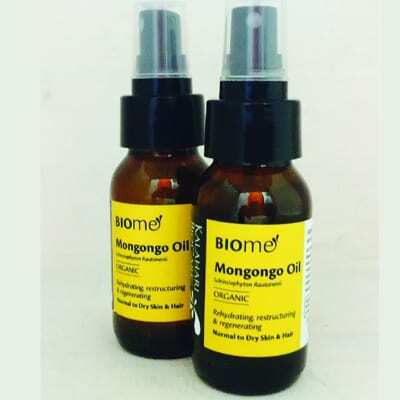 Best known as a regenerating skin care oil. Distinct earthly aroma. Always dilute before use. Stimulates protects & repairs. Normal to damaged & mature skin. 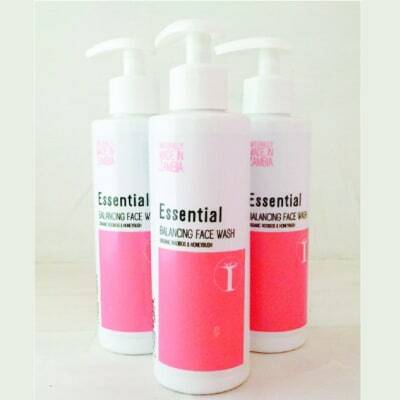 Uses: Makes skin soft, supple and elastic. Good for wrinkles around the eyes, neck and upper chest. Soothes your baby’s bottom. Gives shine to hair and nails. Direction for use: Apply directly to the skin and hair. Nourishes & Revitalises all skin types. Prevents dehydration. Helps to fill in surface cracks and fine lines. Lubricates. Gives shine to hair and skin. Suitable as a massage oil. Directions for Use: Apply directly to the skin. Soil Organic Essential Oil. Helps prevent Stretch-marks, relieve children’s tummy upsets and soothing restlessness. Recommended for Oily Skin. Soil Organic Essential Oil. Invigorates, Revives, Energises, Boosts the body when recovering from illness and jetlag. A good insect repellent. Dilute before use.